Face to face communication support is not always feasible or available as soon as the person who needs it may want. 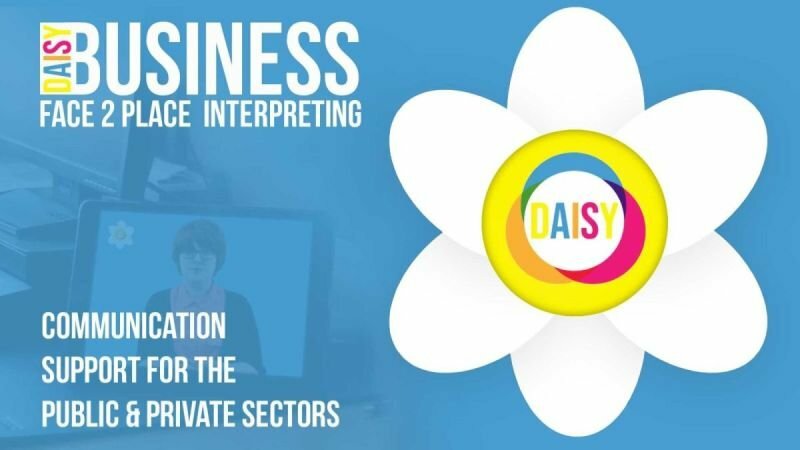 COS has developed an innovative new bespoke Digital Access Interpreting SYstem (DAISY), which uses a secure encrypted digital platform to carry out remote interpreting. Through DAISY we can provide all our communication support services quickly if the need is there. It does not replace face to face interpreting, but compliments it. Providing you with choice. Daisy works in both the private and public sectors. 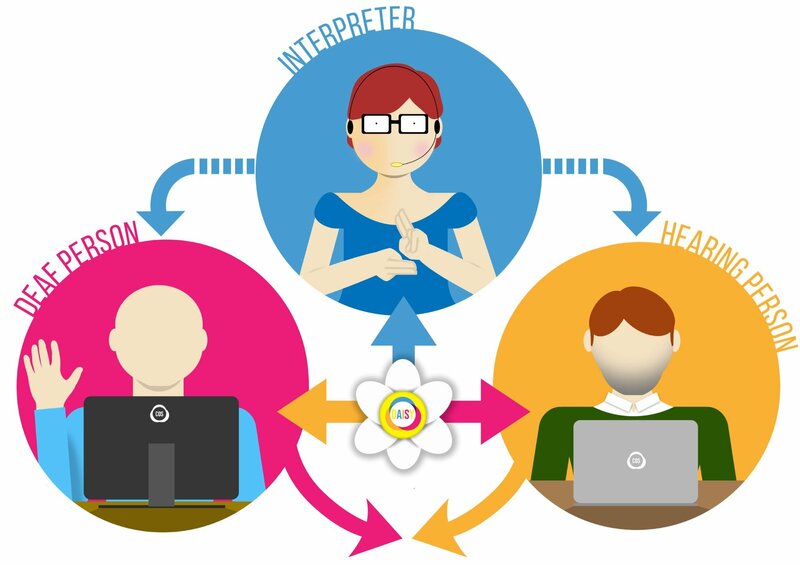 Daisy three way conversation links the Deaf person and the hearing person to the BSL interpreter, from three different locations. 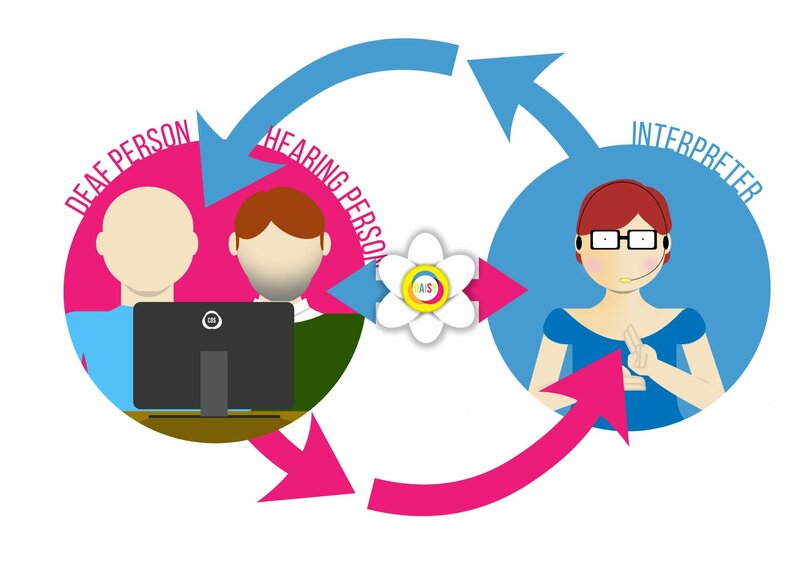 Daisy two way links the Deaf and hearing person in one location to the BSL interpreter in a different location. 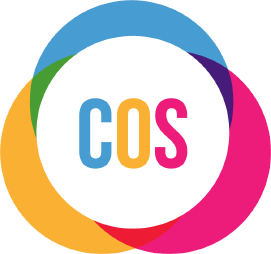 Alternatively, you might be looking for a interpreting service for yourself rather than a business or organisation. If this is the case then please look at what Daisy Personal has to offer.